Excerpt: Destiny its the one who chooses your path. Very few have been strong enough to alter the path that has already been preordained for them. One day there was a girl. Now this girl was only 16. This girl all the time at 4pm every single day would go walk through the woods at the back of her house. 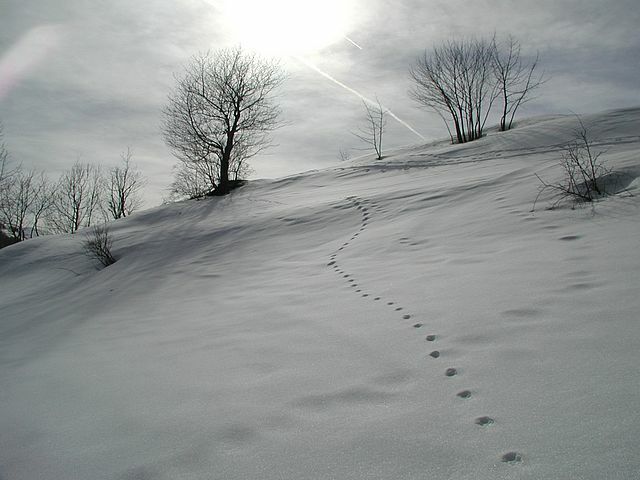 She has been back there so much that her footprints eventually made its own path. The trail of her footprints always led to one place. That place was a small little cove that lead out into the ocean. This cove was her favorite place to go. She would always be able to be alone there no one would be able to do wrong to her. It was like the cove protected her from any harm. The cove was surrounded by many vines that hid it from the human eye. But this girl had found this cove without even knowing it. She kinda found it by accident. She was trying to run away from a phoenix. Now why would a phoenix be chasing a 16 year old girl her world may never know. But the area where the cove is located only its inhabitants would know. Now the name of this girl we do not know. For some reason she wasn’t given a name when she was born it was like destiny knew that this was gonna happen soon. The people in her world call it fate and that they think that they can change their fate without any consequences. Well that’s not true they end up losing a part of themselves in the process. Now in the land where the cove is located it is called Destiny. In that world Destiny is an actual living breathing being. Destiny does not have a gender since no one has seen Destiny. Destiny its the one who chooses your path. Very few have been strong enough to alter the path that has already been preordained for them. Only those with a strong heart and a worthy mind are strong enough to change that path.